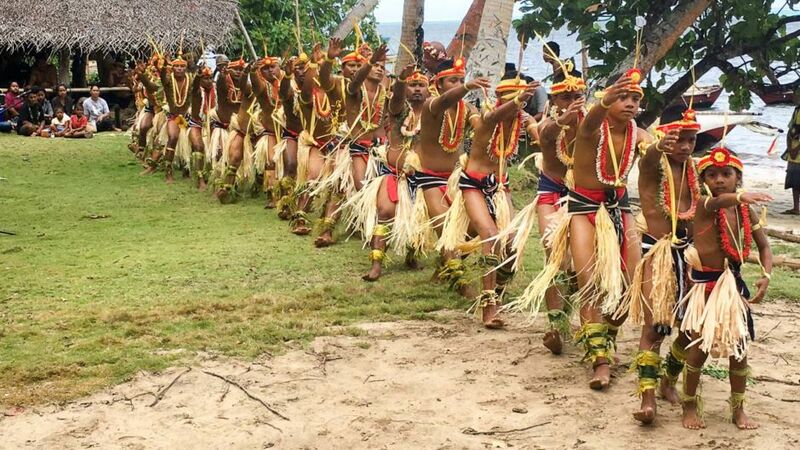 MARCH 1-3 was Yap Day, the biggest cultural celebration in Yap and its most colorful days of the year, with traditional dances, crafts, tattoos, competitions, and demonstrations in ceremonial dress. 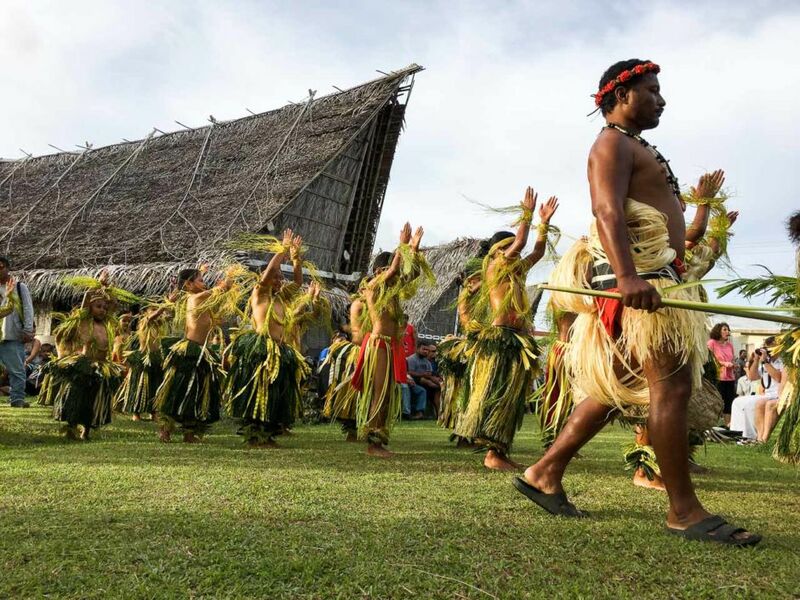 Everything Yapese — Micronesia’s most intact traditional culture — is celebrated. 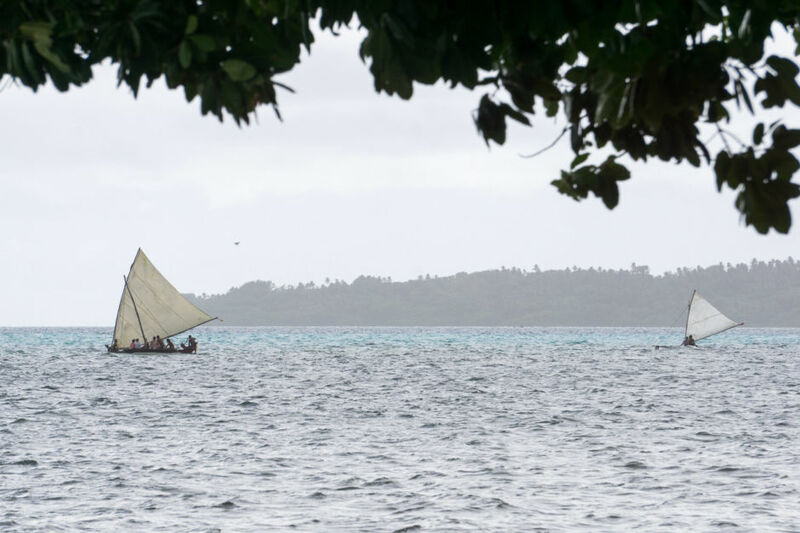 On March 1, the 49th annual Yap Day kicked off, with a conch-shell blowing, a parade, a presentation of colors, a blessing, stone money transfer and presentation, plus opening remarks and speeches by members of traditional and governmental leadership. 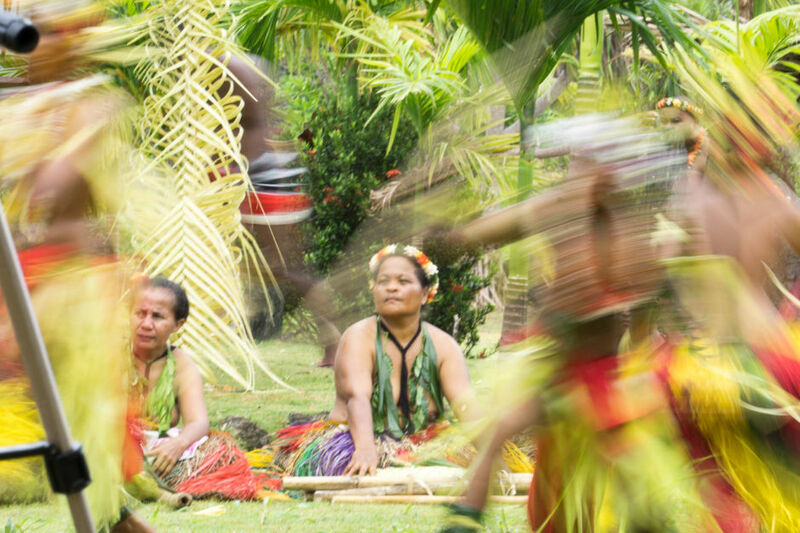 Each Yapese dance tells a different story. Sitting dances typically are more somber. 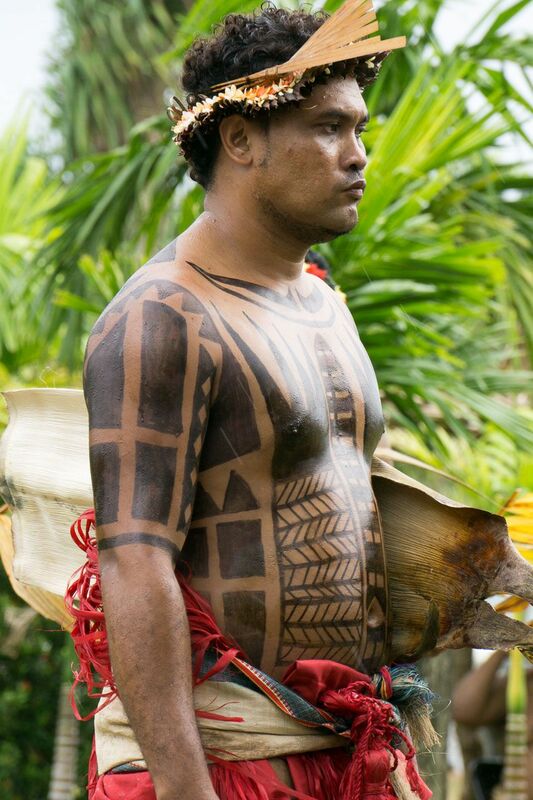 Many Yapese decorate their bodies with intricate tattoo patterns, often denoting high social status, expertise in fighting, or master navigation skills. Bamboo and standing dances are physically taxing and usually reserved for the young. 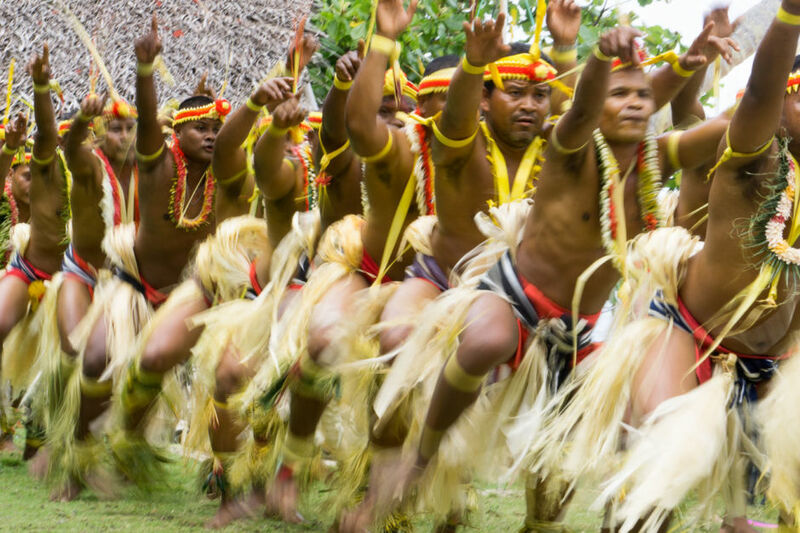 The Yapese start dancing as children and often dance well into advanced adulthood when hysical fitness required for dancing starts to wane. 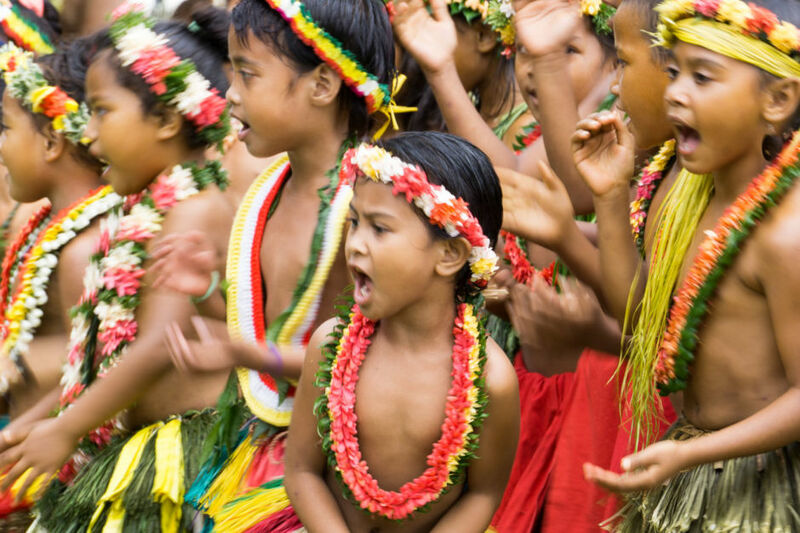 Even the youngest dancers wear beautiful costumes, like multicolored hibiscus skirts and ornamental headdress. Their bodies are often decorated with flowers, coconut oil, and yellow turmeric powder. 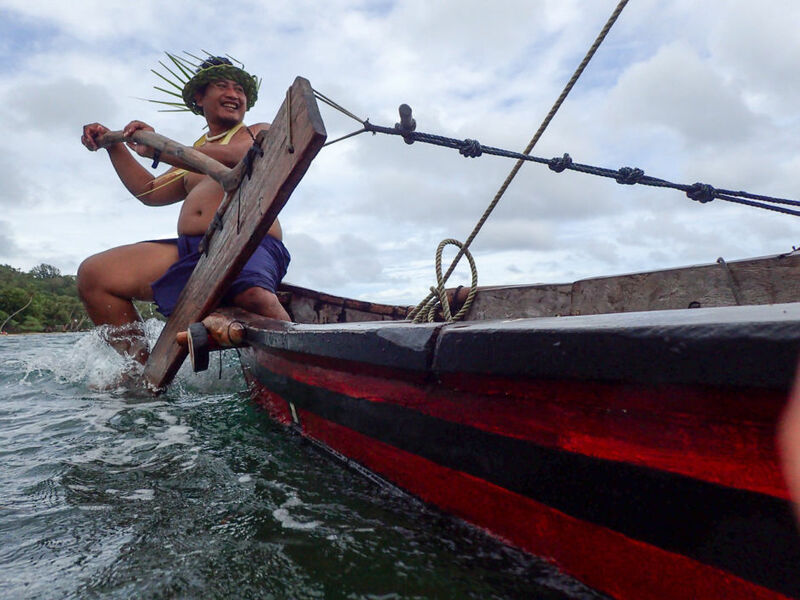 The art of canoe construction and traditional navigation are still practiced in Yap, although many of the magic rituals and initiation rites have been forgotten or abandoned. 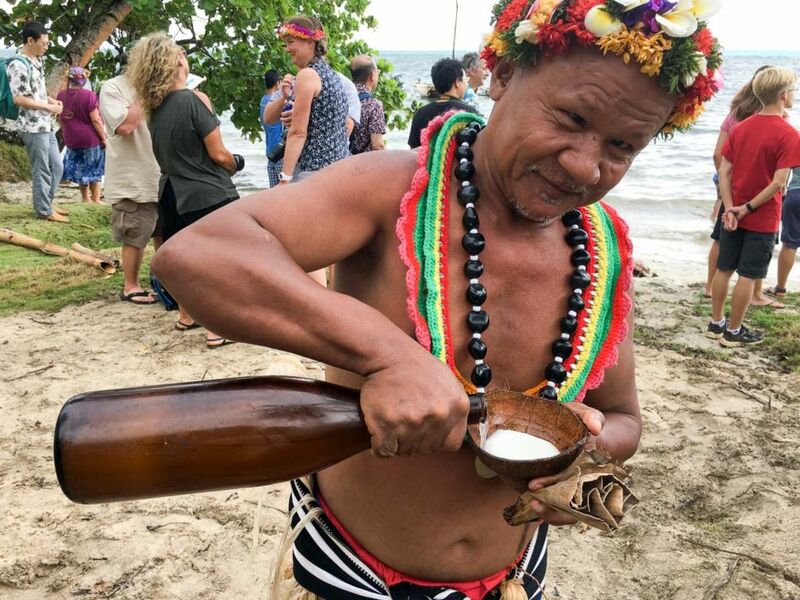 Here, Yap Day guests are given a taste. Men of Ma’ap village in a traditional dance showcasing fighting prowess. 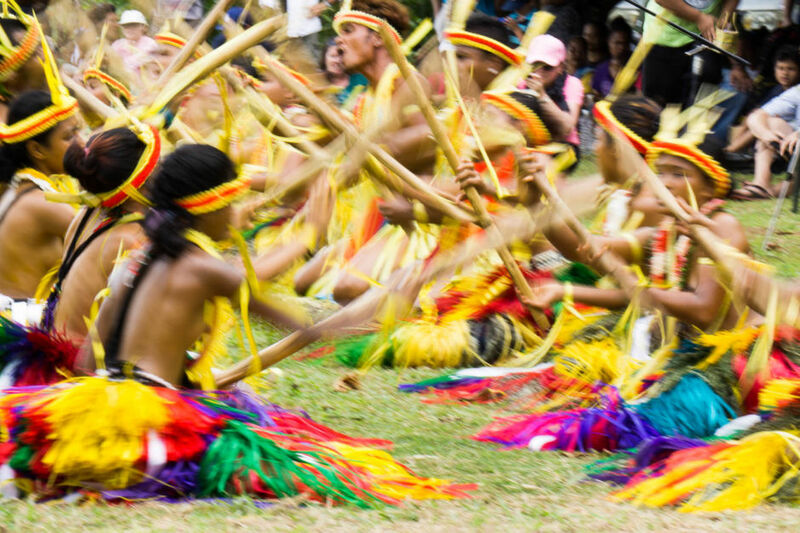 The first event of Yap Day is a youth parade and dance, seen beginning here at the Yap Living History Museum in the heart of Colonia. 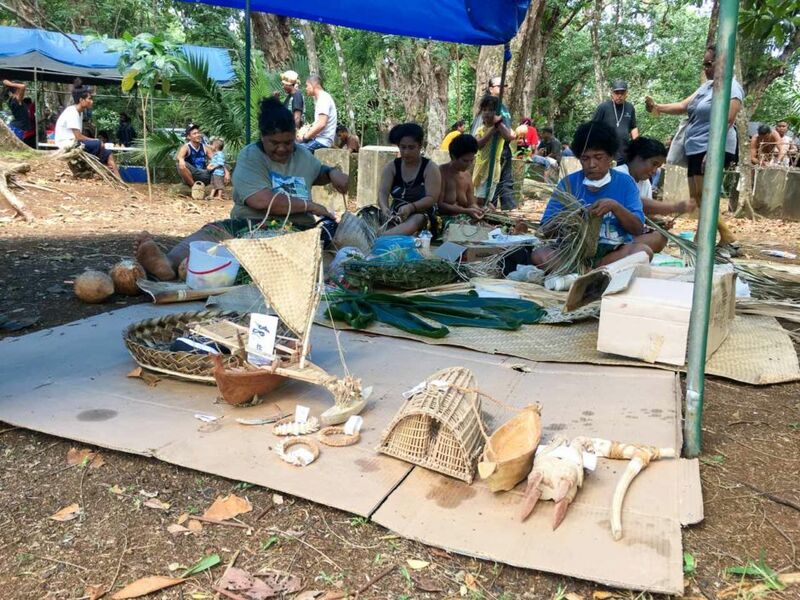 Traditional weaving of Yapese arts and handicrafts is always a hit with guests at the event. 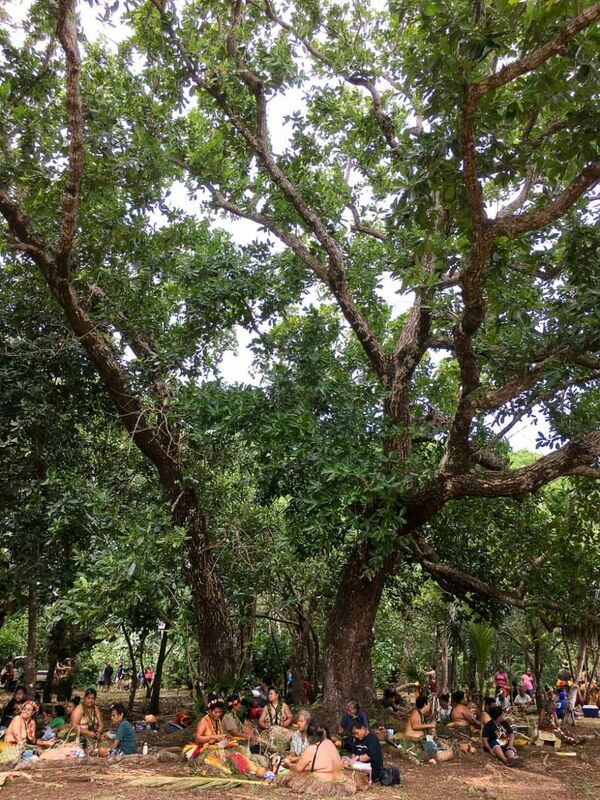 For many Yapese, Yap Day is just another picnic at the park. 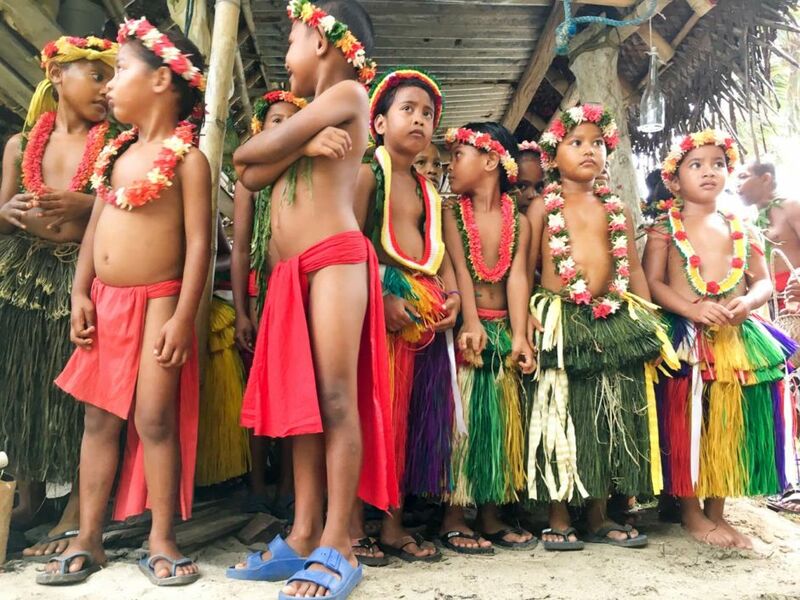 Youth awaiting their first dance performance in Ma’ap. 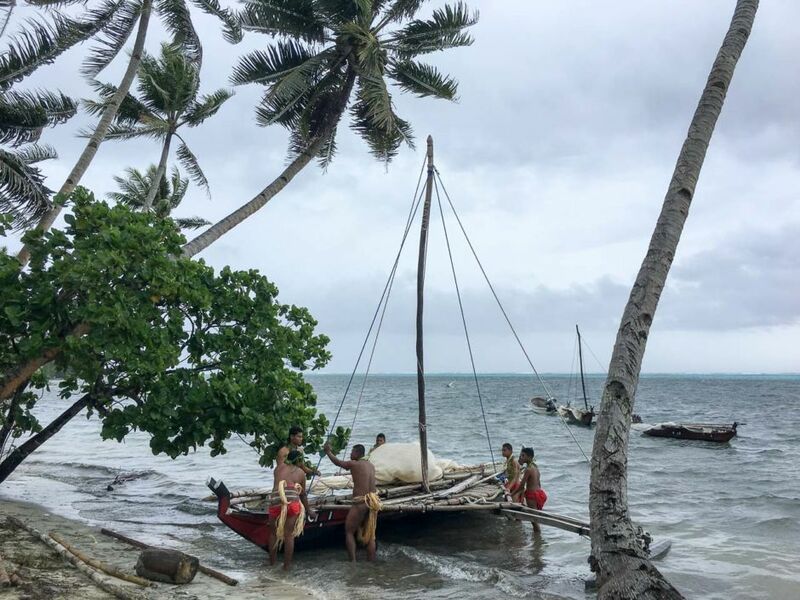 Students of traditional navigation getting ready to take Yap Day guests out into the windy lagoon. When in Yap, you do as the Yapese do, deliciously so with tuba, the local palm wine. This gentleman was feeling it in Ma’ap. It begins with a thunderous clap, repeated over and over by a line of solemn dancers until a simple rhythm is firmly established. From the center of the line a solitary voice emits a powerful rasping wail introducing a story told in a forgotten tongue. Traditional navigators crossed the treacherous waves in search of adventure without the aid of modern navigational tools or even a simple compass. Their tools were the celestial compass – a system of 32 stars whose positions and movements they memorized – and directional messages from the crisscrossing swells of the ocean. Like everywhere in the tropics, coconuts are vital for survival. 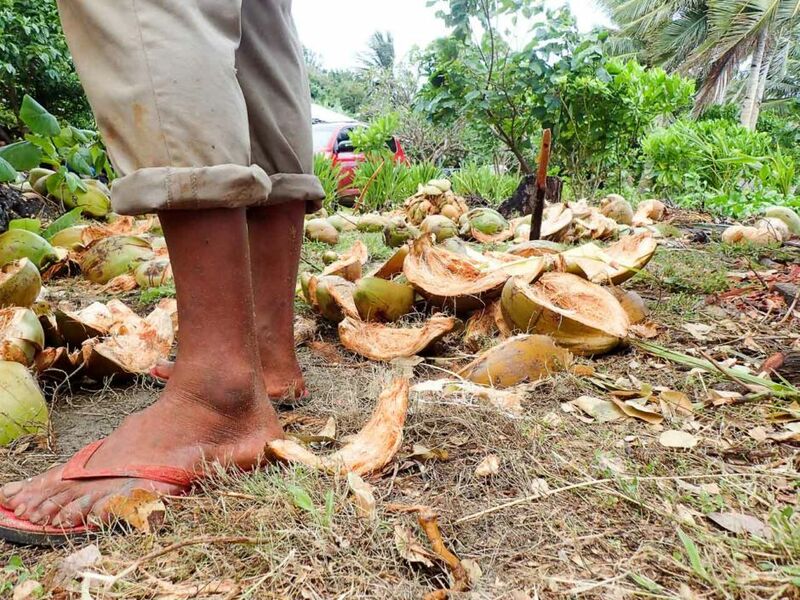 During Yap Day, coconuts were offered for thirstquenching—and for life.